Started working at Hakuhodo DY Media Partners Incorporated in 2012. Planned digital promotion and engaged in media planning.In 2017, joined TV TOKYO Corporation. Doing marketing for Video on Demand and developing new business such as supervising Virtual Youtubers and producing their content. 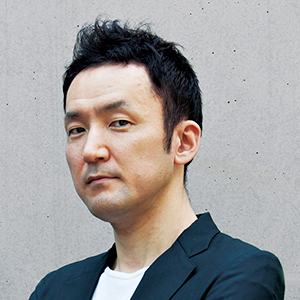 グローバルファッションEC本部メチャカリ部　部長General Manager, Global Fashion EC Division Mechakari Department, STRIPE INTERNATIONAL INC. Joined Daiwa Securities in 2002, succeeded 10 years of IPO and M&A business experience with the investment banking department. 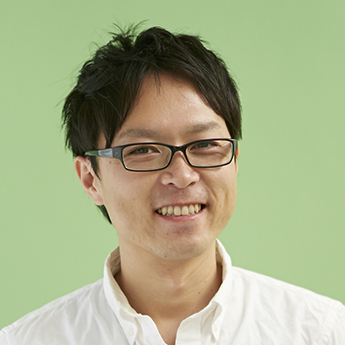 Entered an Osaka IT venture company from 2013, Clover Lab. as CFO. 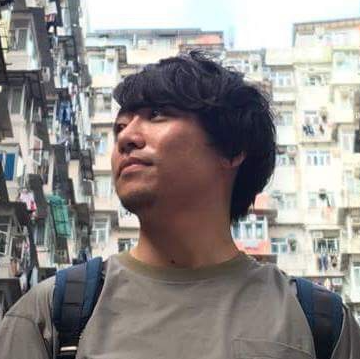 As a manager of the Corporate Planning Department, I am also responsible for the marketing of game applications and the expansion of new businesses. Launched ""KARITOKE"", a luxury watch rental service in 2017. 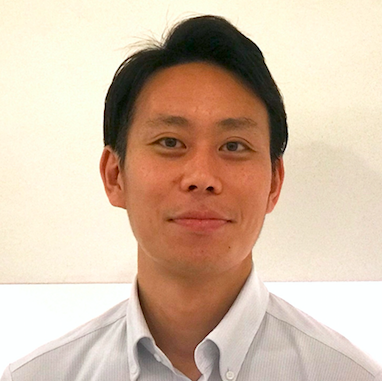 代表取締役社長 兼 本社シニアバイスプレジデントSenior Vice President HQ / President Japan, Cxense Co., LTD.
As Senior Vice President, Business Development, and President Japan, Ryoichi Egawa leads Cxense Japan. 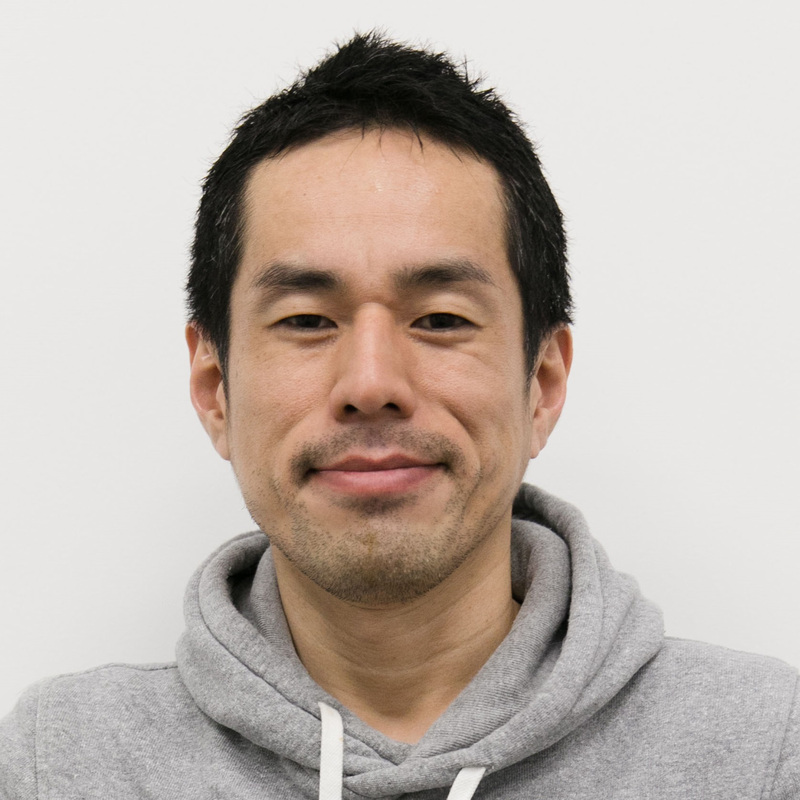 Before joining Cxense, Egawa had more than 10 years of experience in leadership roles in the software industry. 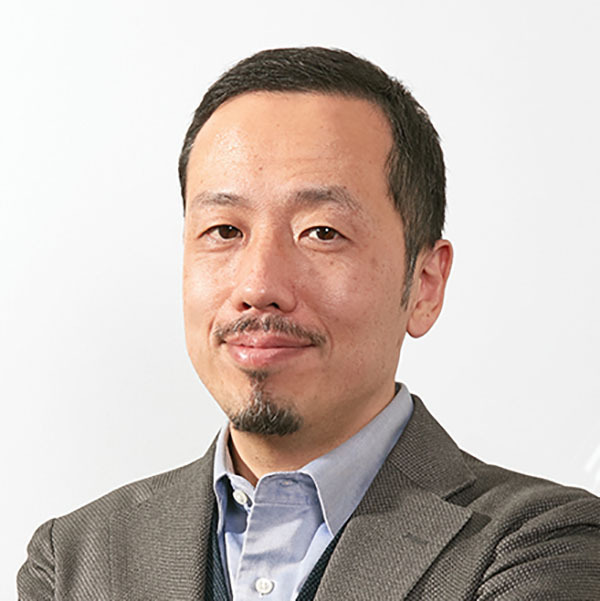 Most recently, Egawa was Director of Sales at FAST and, subsequently, in the Digital Marketing Platform Group at Microsoft. 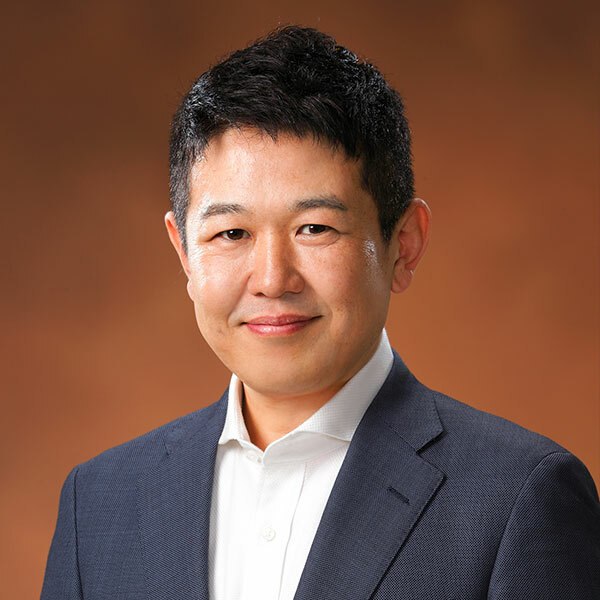 Before this he served as Sales Director in Autonomy and Field Alliance Manager in IBM Japan. 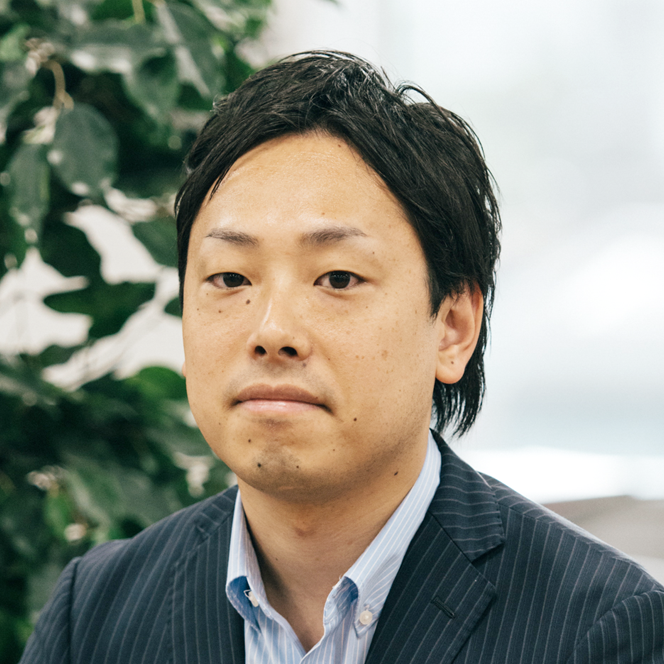 Egawa also has experience in IT consulting at Oracle. オンラインラーニング事業推進室　部長Senior Manager, Online Learning Business Development Office, Recruit Marketing Partners Co.,Ltd. Omni-Channel & Marketing Specialist. Previously working at MUJI WEB Business Section as General Manager, produced Digital CRM App called MUJI passport & create global CRM Platform. Also, launch several oversea MUJI EC platform. Currently working at Oisix.ra.daichi Inc as Chief Omni-Channel Officer. Also, from 2017, studying at Hitotsubashi Univ. as Doctoral student and have launched my company called Engagement Commerce Lab & Kogyaku Eikan Inc. 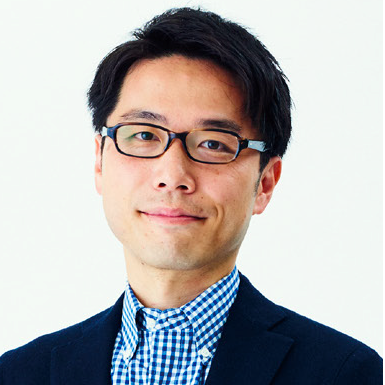 Formerly the person in charge of Instagram’s Japan operations and CDO of NIHON L’ORÉAL K.K., Tsuguhide Nagase has been involved in influecer marketing as a platformer and marketer. Mr. Nagase compares the essentials of influencer utilization mastered through his experiences with “thermodynamics.” “The passion of influencer is similar to thermodynamics,” he says. In this session, we will ask him the real meaning of this, and also to tell us about what he is aiming to achieve as the CDO of LDH where super influecers gather. Cxense is an AI-powered Data Management and Intelligent Personalization platform that helps 200 leading publishers and marketers around the globe build personal, profitable relationships with their customers. Our technology organizes first, second, and third party data into powerful custom segments and 1:1 user profiles before applying machine learning to understand and predict customer behavior and intent. As a result, our clients are able to deliver unique and relevant content and offers to customers in real time, driving more subscriptions, sales, advertising revenuesx, and higher customer lifetime value. Our solutions process interactions from about 7,000 websites on 2 billion devices each quarter. Cxense is listed on the Oslo Stock Exchange and has offices in Norway, the US, Japan, Russia, Germany, and Argentina.